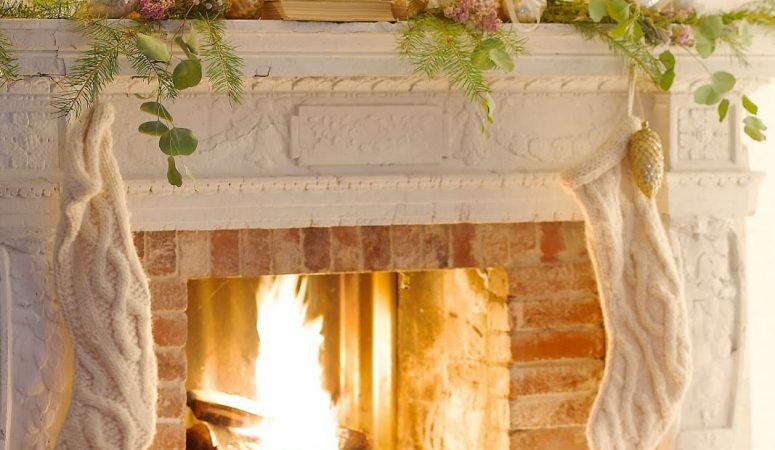 French Country Fridays – French Inspired Christmas Decorating! 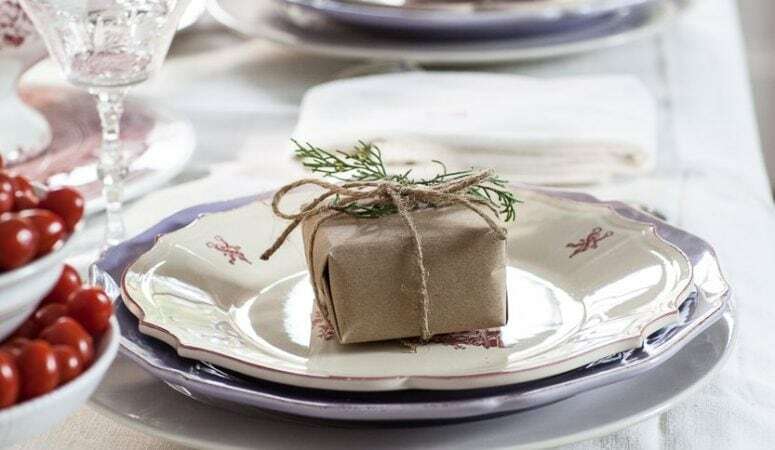 French Country Fridays – More French-Inspired Holiday Inspo! 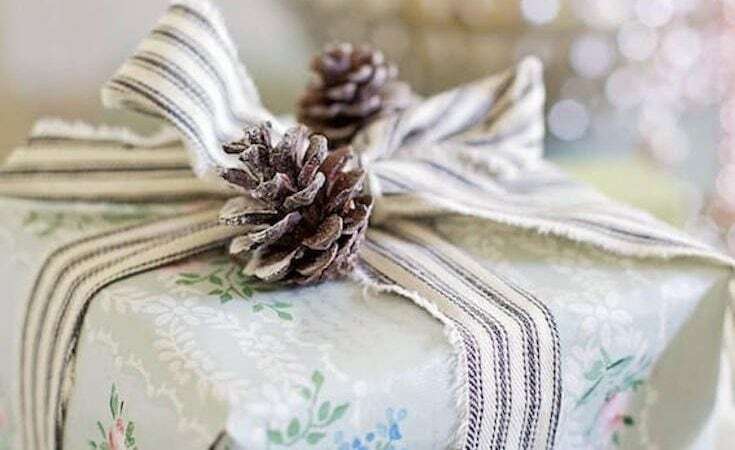 French Country Fridays – Holiday Decor, Gifts, & More! Hello all and welcome to another week of French Country Fridays! 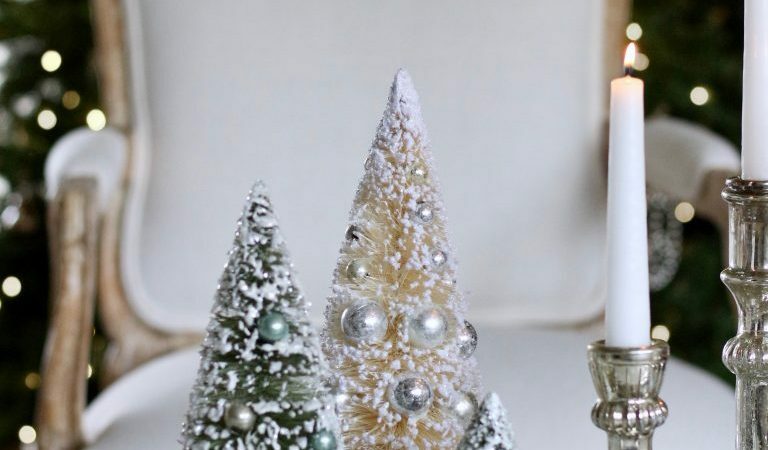 Since blogland is pretty much all-Christmas all-the-time now, we have some more Christmas inspiration for you! 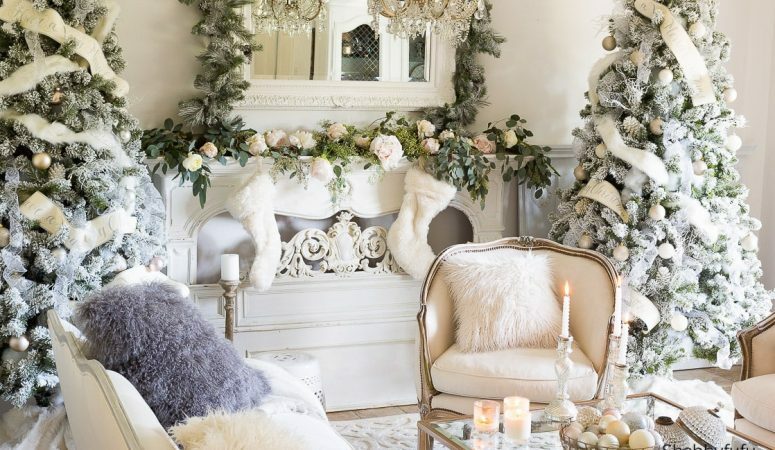 French Country Fridays – More Gorgeous French Holiday Inspo! Hello friends, and welcome to French Country Fridays! 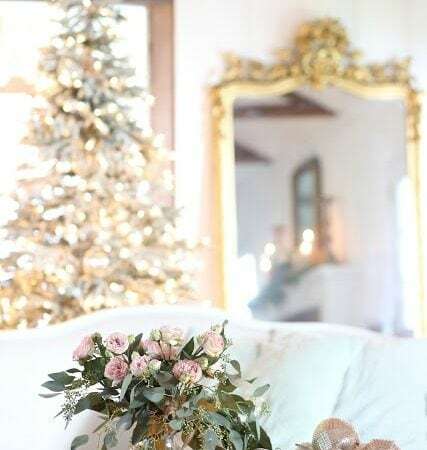 This week is extra gorgeous, I must say 😉 So many are sharing their gorgeous French-inspired holiday decor, so if you’re looking for ideas, you definitely won’t be disappointed!